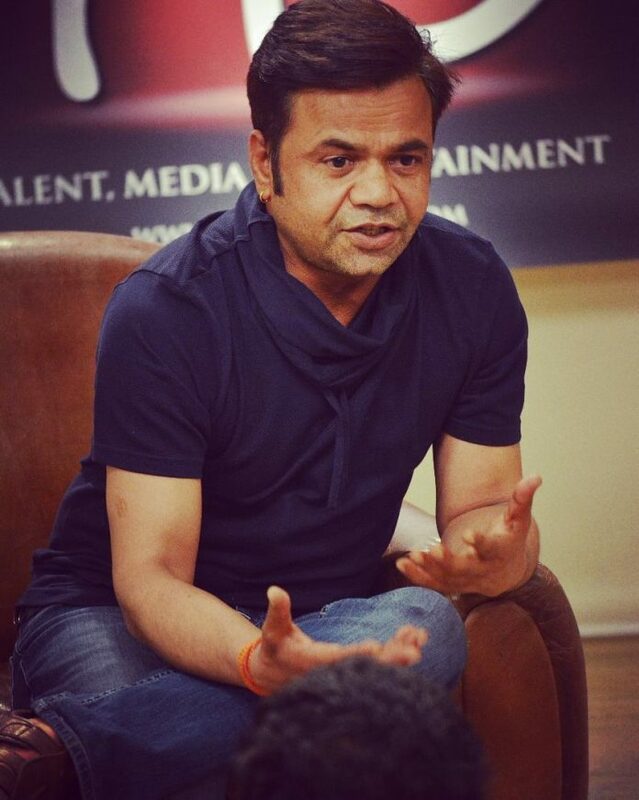 Bollywood actor and comedian Rajpal Yadav, who is known for playing comic roles in many films, has been sentenced to six months of imprisonment by a court in Delhi. Yadav has been sentenced for not repaying a loan from a Delhi based businessman. The actor along with his wife had reportedly taken a loan of Rs.8 crores for his directorial debut Ata Pata Laapata in 2010, and failed to repay it. The couple had agreed to pay the sum of Rs. 8 crores with interest by June 30, 2011. Reports said that the actor was sent to the Tihar Jail for submitting a false affidavit in the case and was then granted a bail with a bond of Rs. 50,000. Rajpal Yadav’s wife Radha Yadav was also held guilty in the case as she had signed the cheques but was not sentenced by the court. Rajpal Yadav has been asked by the court to pay Rs. 11.2 crores while wife Radha has been asked to pay Rs. 70 lakhs collectively in all the cases in which the two have been found guilty. The court said, “There are seven separate complaint cases filed by the complainant wherein the convicts have been held guilty under section 138 of NI Act. Cheque in question in each case is of Rs 1.5 crore”. The film Ata Pata Laapata was released in theatres on November 2, 2012 and did an average business at the box office.